SM Little Star marks its 10th anniversary this year. From its humble beginnings, the search for the next child superstars is now one of the country's biggest children's talent search. Since 2007, SM Little Stars has produced some of the country's kiddie talents and has opened doors of opportunities for more than thousands of other children. It has become a training ground that fosters not only friendship amongst the children but honed their talents as well. Among the SM Little Star alumni are child actors: Lei "Junior" Navarro (2015), Chun Sa "Chuchay" Jung (2014), JM "Cho" Ibanez (2009); commercial model Makee Dulalia (2012); musician and singer Kyle Jimenez (2012); and kiddie power belter Telesa "Esang" De Torres (2013). 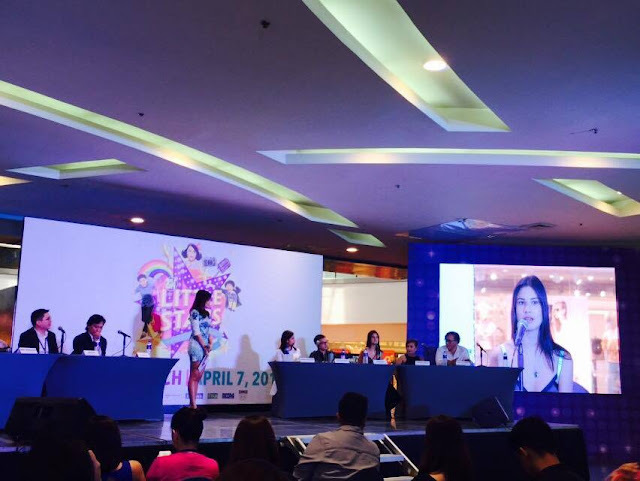 "For the past 10 years, SM Supermalls has witnessed a lot of kids' dreams coming true and how their amazing talents turned them into inspiring stories of success," says Jonjon San Agustin, SM Supermalls SVP for Marketing. "And now more than ever, SM Little Stars will continue to discover the brightest young talents from different parts of the country who will surely shine in their chosen fields." 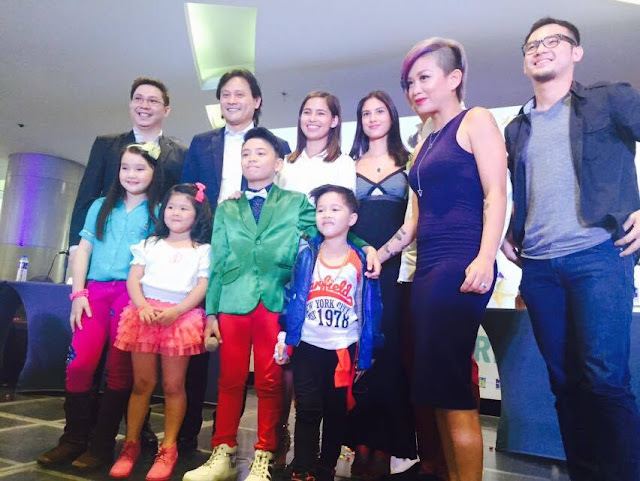 This year's roster of judges says that they are quite excited to discover new talented kids. Mr. Agustin also hinted that there's a lot of things in-store for the winners this year because of its 10th anniversary. The winners will receive a one-year management contract from TV5, college scholarship grant from the National University, trip to Xiamen, China, Toy Kingdom gift cards, cash prizes, and the two grand winners gets to bring home a new Suzuki Ciaz car. Pre-registration will start on March 27, from 10am-10pm. Preliminary screenings will be held on April 16 to May 22, 2016. Visit any SM branch for more details.